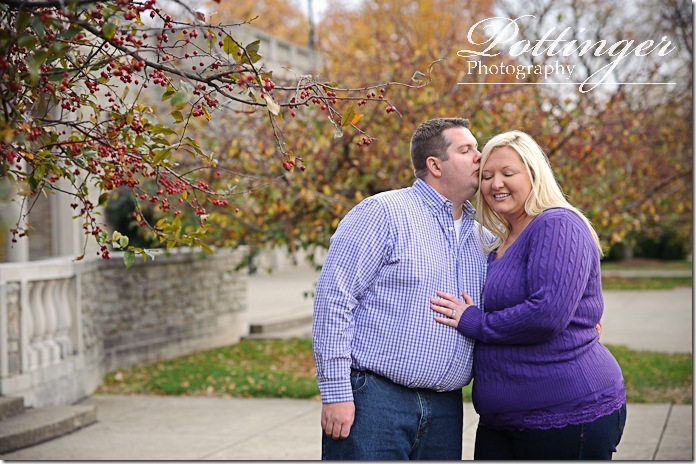 Posted on Friday, November 12th, 2010, by Brenda Pottinger under Engagements. 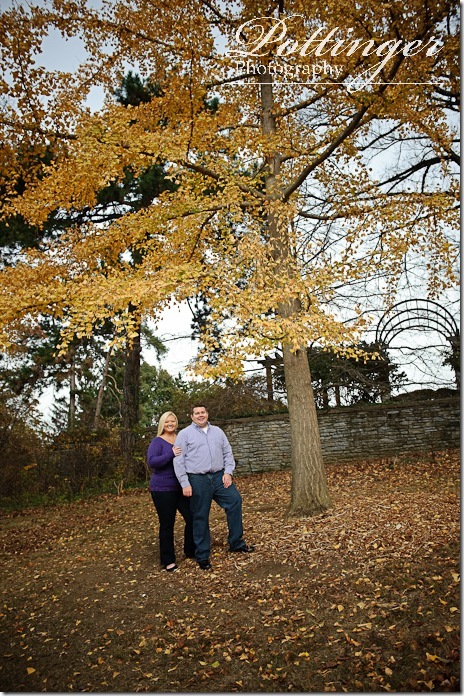 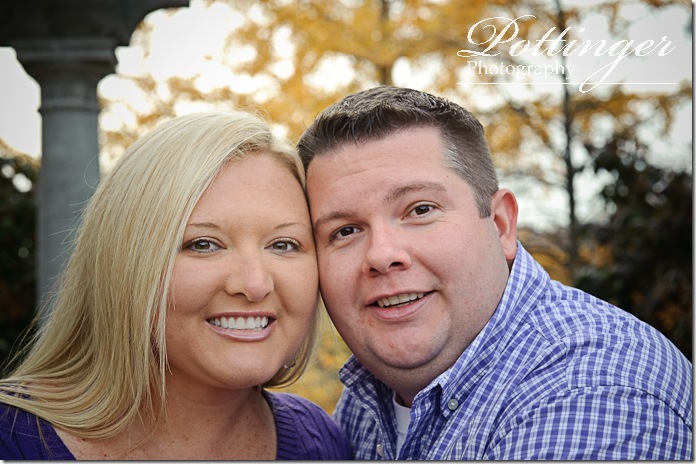 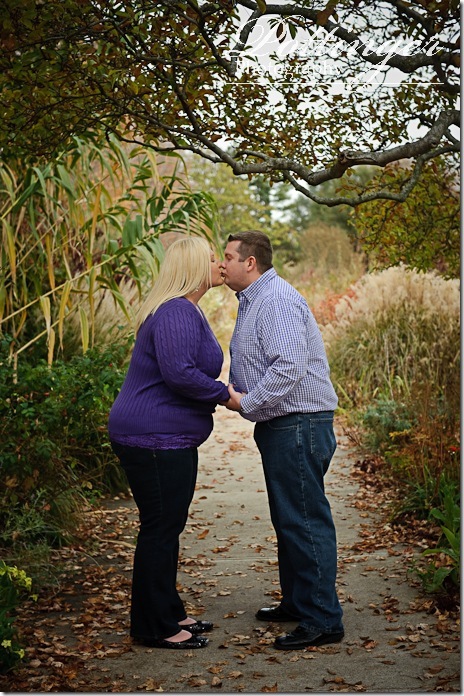 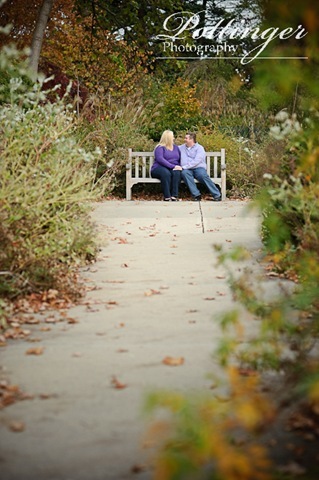 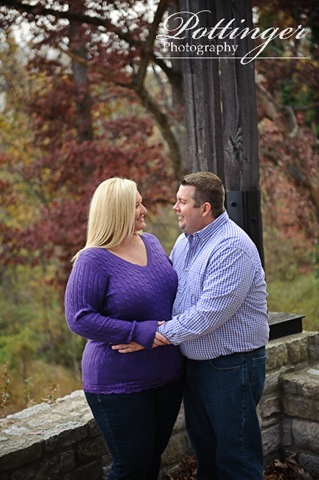 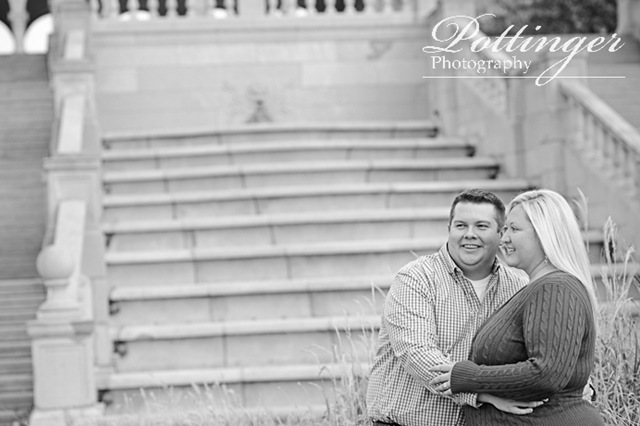 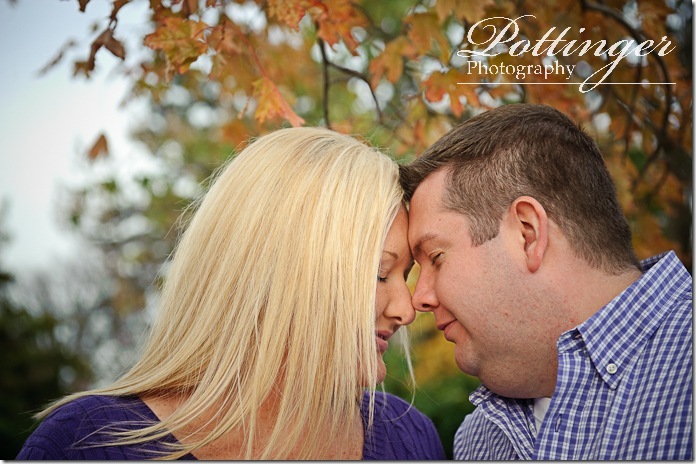 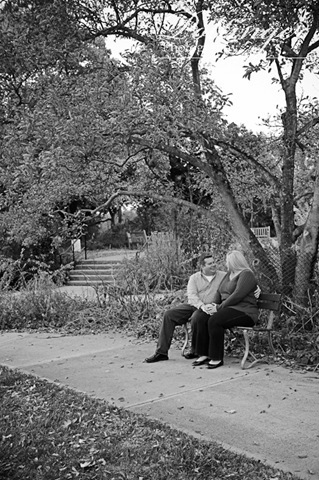 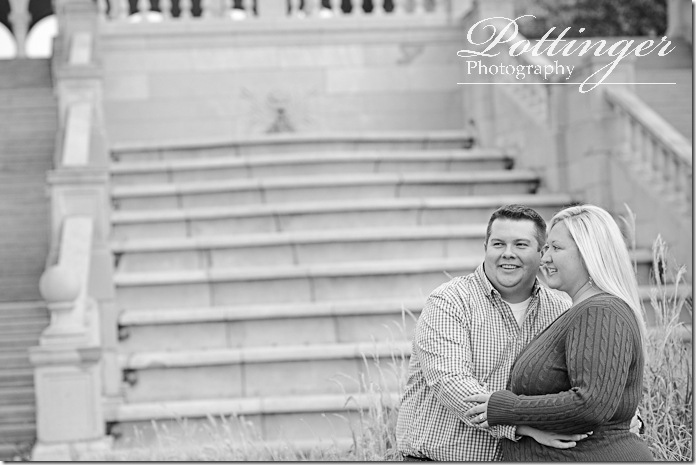 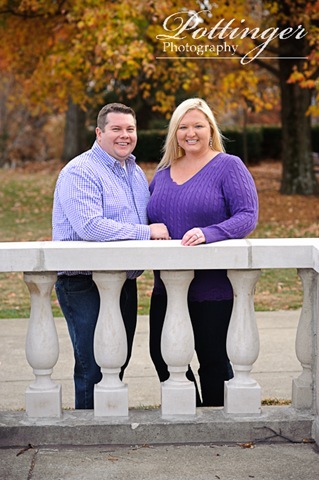 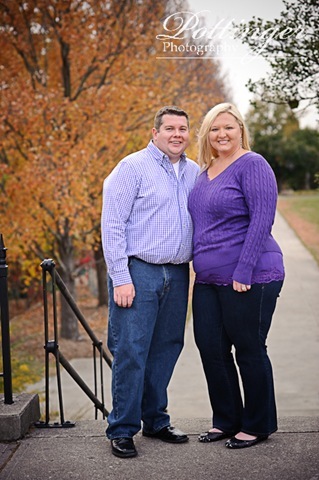 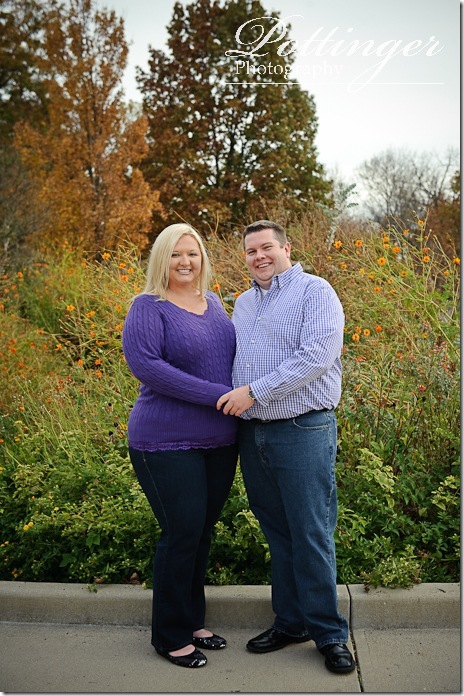 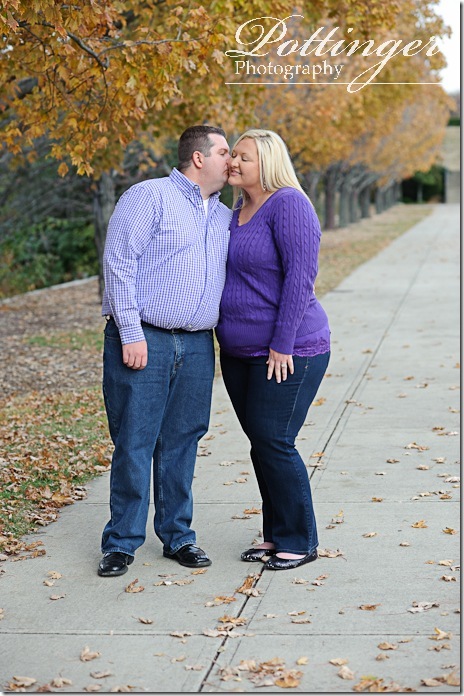 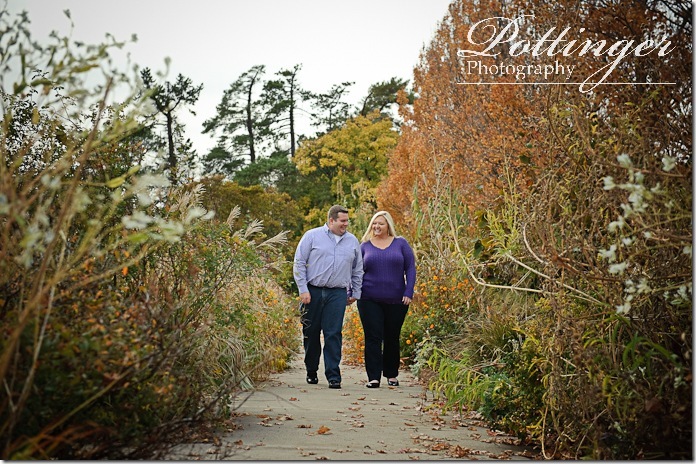 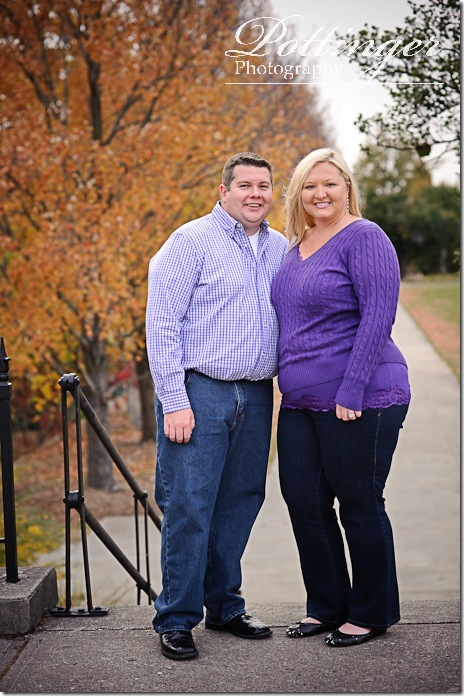 Fall is coming to a close but we were able to sneak in Courtney and Craig’s engagement session just in time! 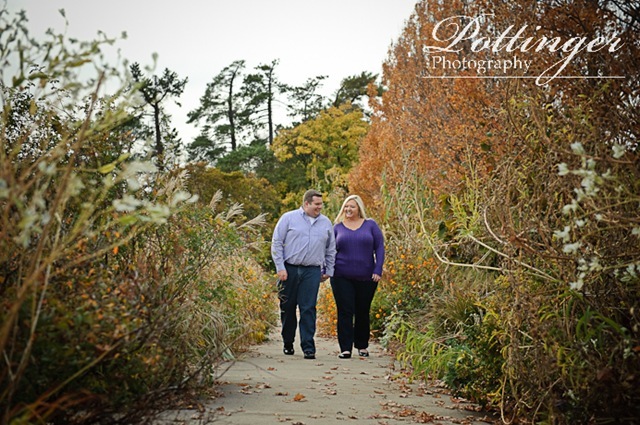 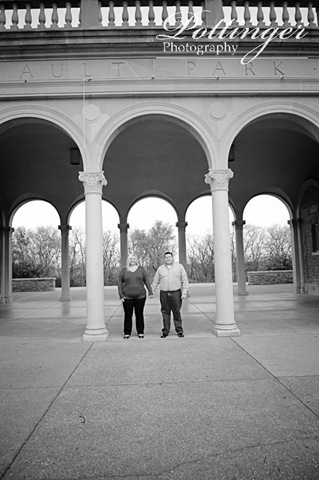 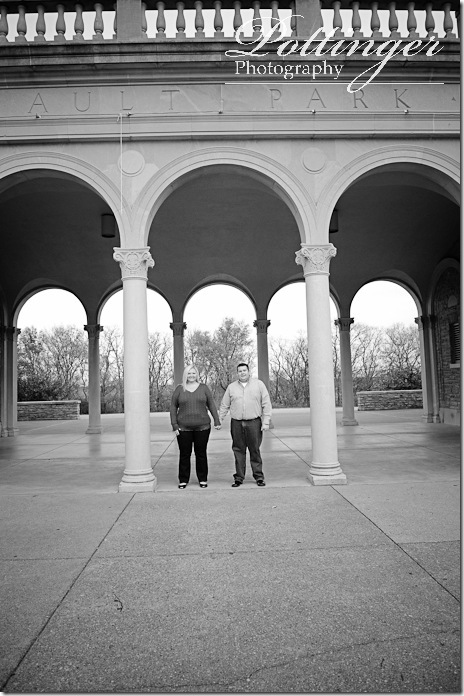 I loved the colors surrounding us in Ault Park. It was great to see them again since they are such a sweet couple. 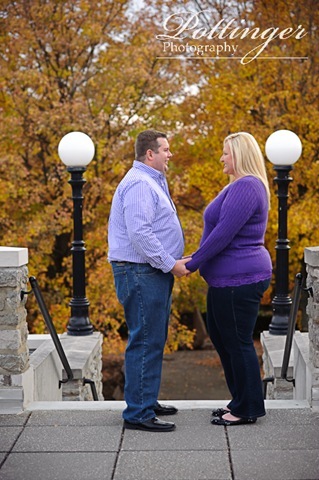 Their wedding plans are right on track for their June wedding. I can’t wait!